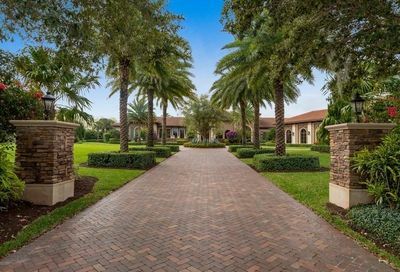 You won’t find a more beautiful entrance to a community than that of Stone Creek Ranch. And it only gets better from there! 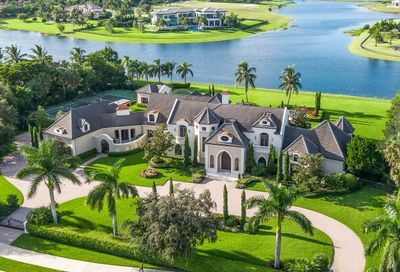 Stone Creek Ranch is unlike any other South Palm Beach County community because the lot sizes are all two and a half acres or larger, every home is custom designed AND there are only 37 luxurious estate homes in the entire community. 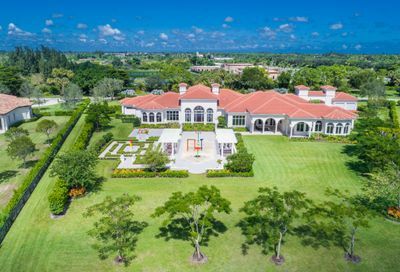 When Stone Creek Ranch lots became available, it drew attention from local Boca Raton and South Florida residents with multimillion dollar estates nearby because of the large lot sizes. 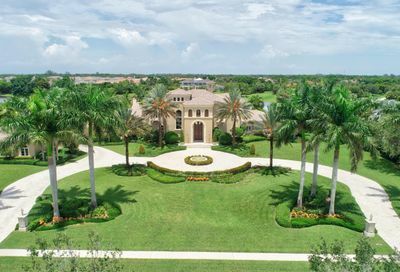 Boca Raton is known for extraordinary estate homes and luxurious residences but most sit on zero lot lines with neighbors within a few feet of each other. 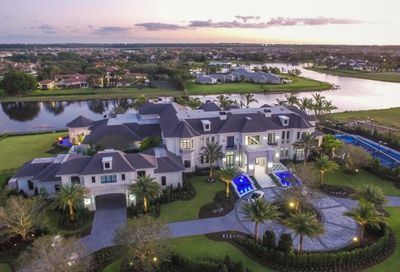 Stone Creek Ranch offered space and prestigious builders and designers jumped at the chance to design custom estate homes without light, distance and other restrictions. Many of the Stone Creek Ranch custom designed residences were built for the lot features. 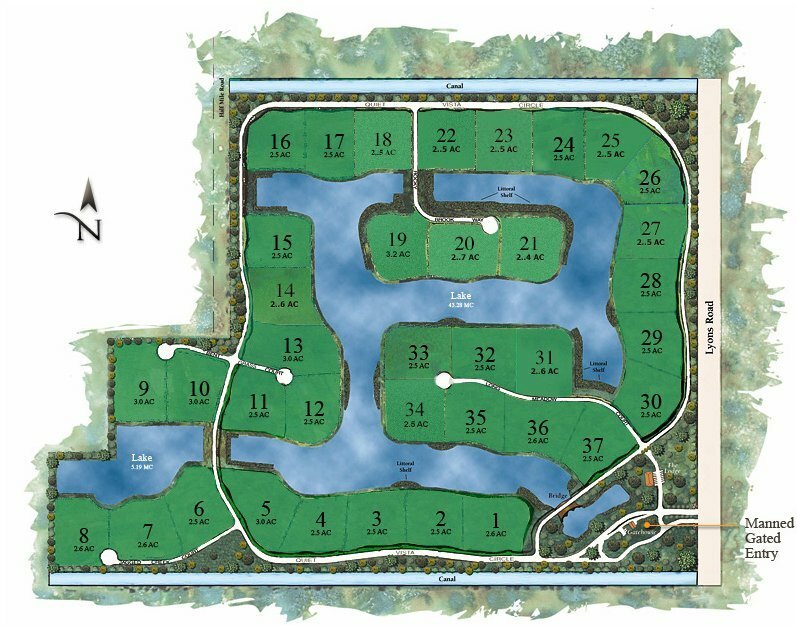 In fact, the design of the entire community is focused around spectacular water views. The privacy is unsurmounted for South Florida and especially for South Palm Beach County. Stone Creek Ranch is situated far enough away from the shopping centers to not have their traffic, yet close enough to take your golf cart to a movie at Delray Marketplace. If you are looking for privacy and don’t really care about “keeping up with the Jones’s” or building your ego by showing off your toys, Stone Creek Ranch is for you. Residents created their own unique flavor with world renowned architects, builders and designers. There are compounds and properties that are breath-taking and still a few lots on which to build your dream house. Stone Creek Ranch is not a Country Club Community. 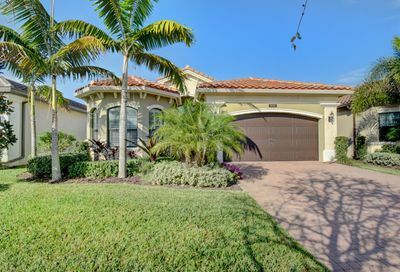 Mizner Country Club is the closest Country Club to Stone Creek Ranch. 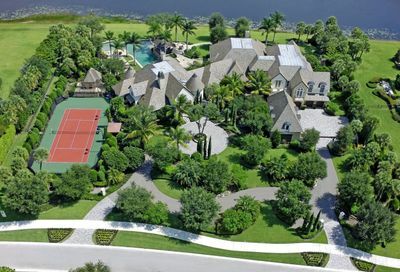 Other communities nearby that are not Country Clubs include The Oaks at Boca Raton, The Bridges and Seven Bridges.